The UK MoD have finally listened to the concerns of the UK cadet forces by launching a range of new British Army ration menus specifically geared towards the tastes of young people. This development was announced amid concerns that traditional ‘stews’ and ‘casseroles’ simply don’t appeal to a new generation of young people who are used to snacking on fast food rather than traditional family cooked favourites at home. 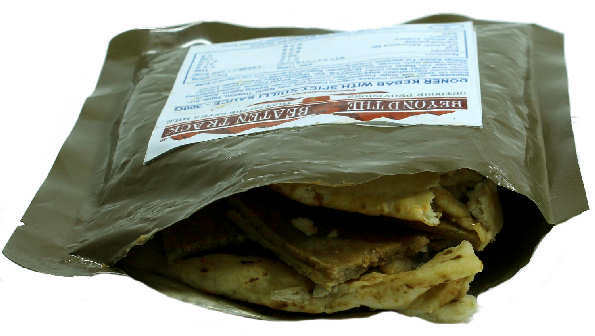 It is understood that the MoD is currently collaborating with a number of food manufacturers and that the roll out of 8 all new British Army ration menus will be completed by Jan 2020. The first tranch of new menus includes ‘burger with ketchup 300g’ and ‘doner kebab with chilli sauce’. It is has been widely anticpated that a ‘chicken burger’, ‘chips with curry sauce’ and ‘cheese and tomato pizza’ menu will shortly join the range. 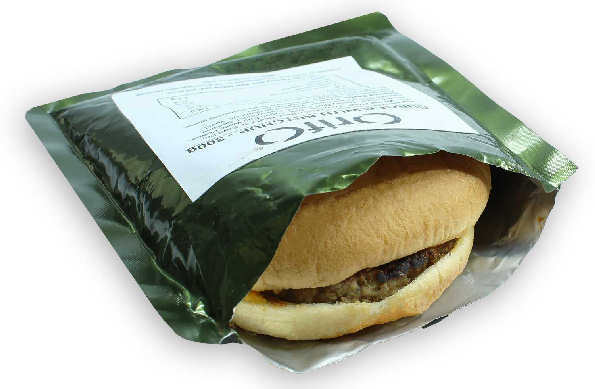 A spokesman for the MOD said ‘…we have long appreciated that young people deserve better field army rations that are nutritional but above all palatable and the new generation of menus is designed to meet this requirement’. 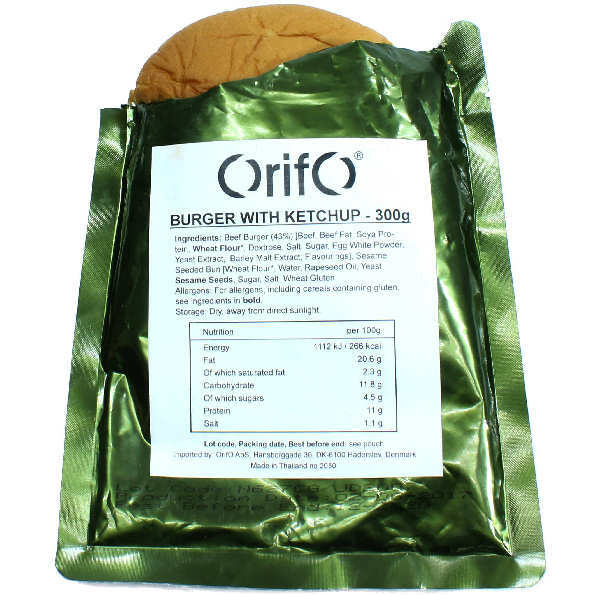 Cadet Direct has been lucky enough to secure a supply of both the burger with ketchup 300g and doner kebab army ration with chilli sauce’ boil-in-the-bag menus and these will be available to purchase on it’s website from 01/04/19. Watch our video review of two of the new army rations. The burger menu is supplied with a ketchup sachet and sealed slice of cheese and the doner kebab comes with it’s on chilli sauce. 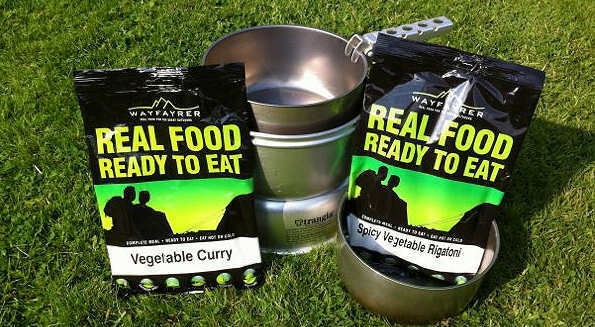 Wayfarer are a recognised supplier of mail meal rations to the UK MOD and their entire range is also available at Cadet Direct.